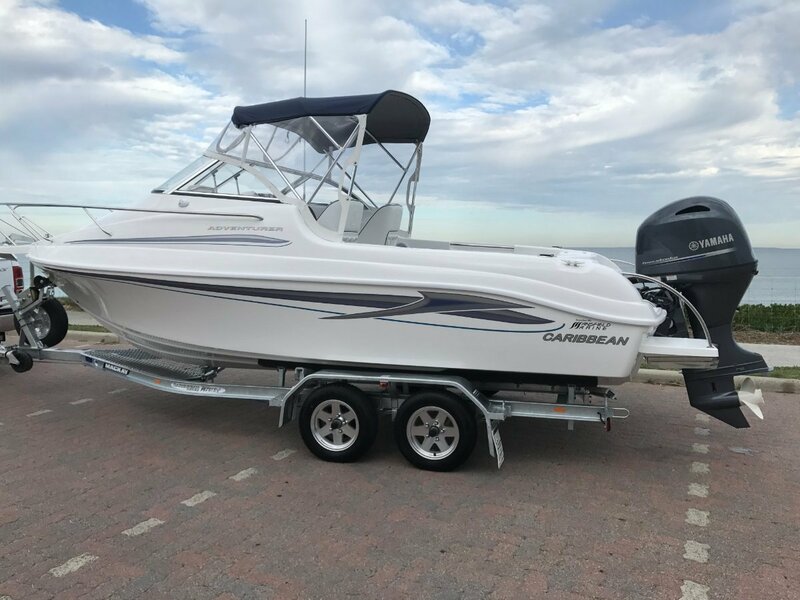 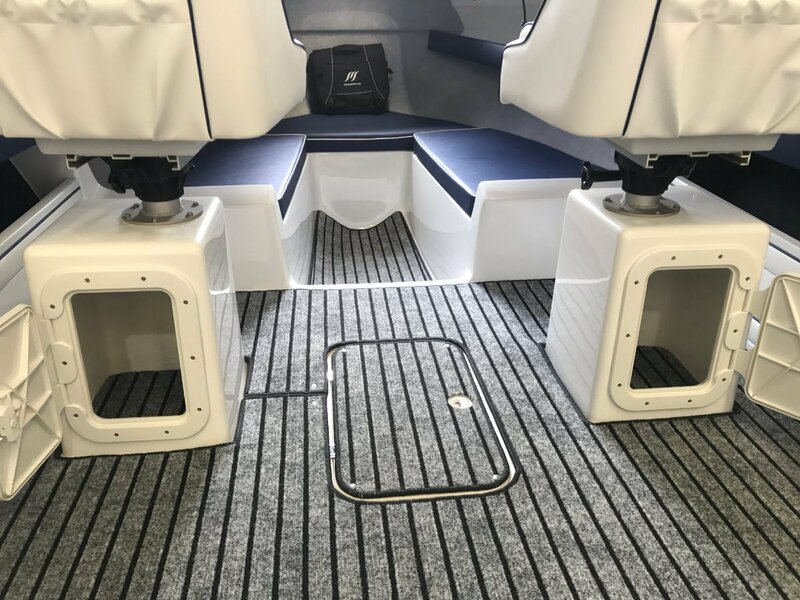 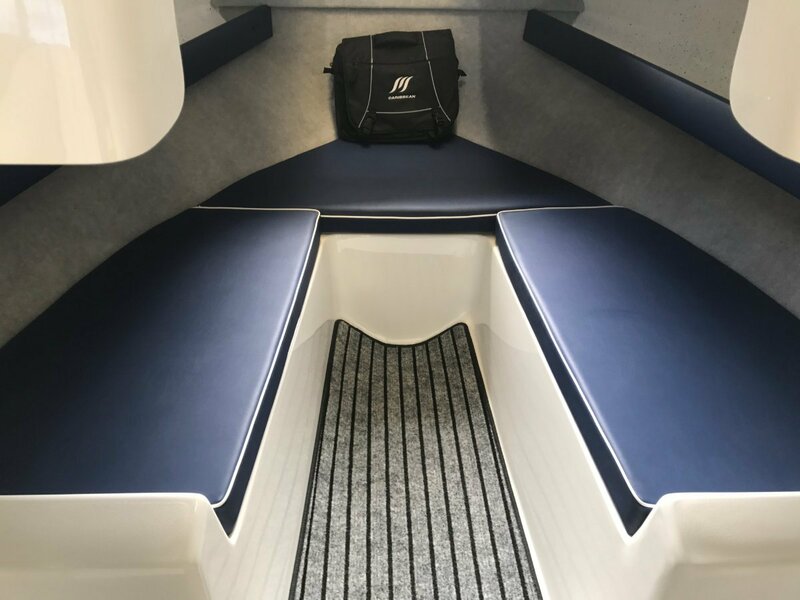 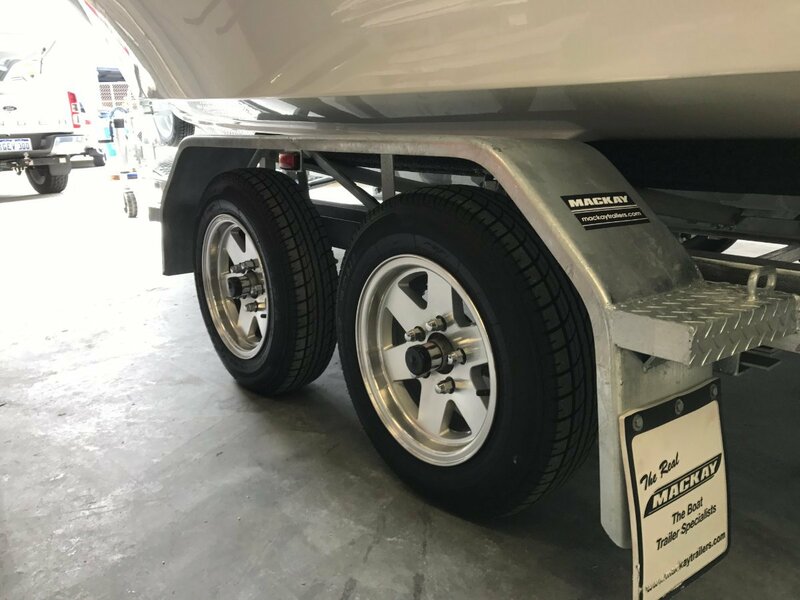 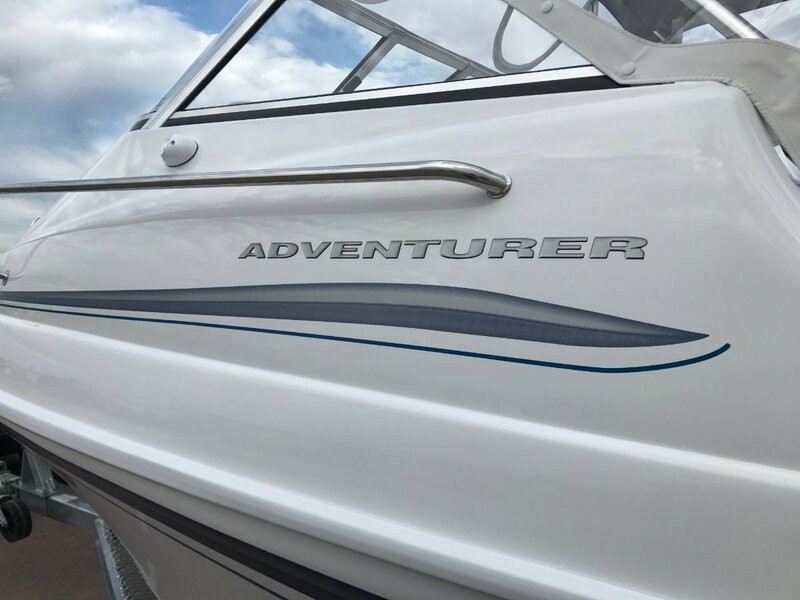 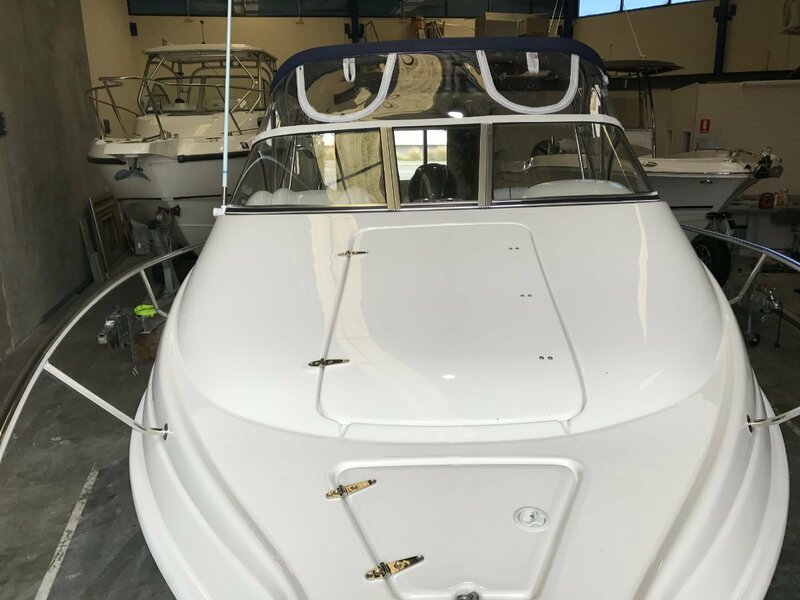 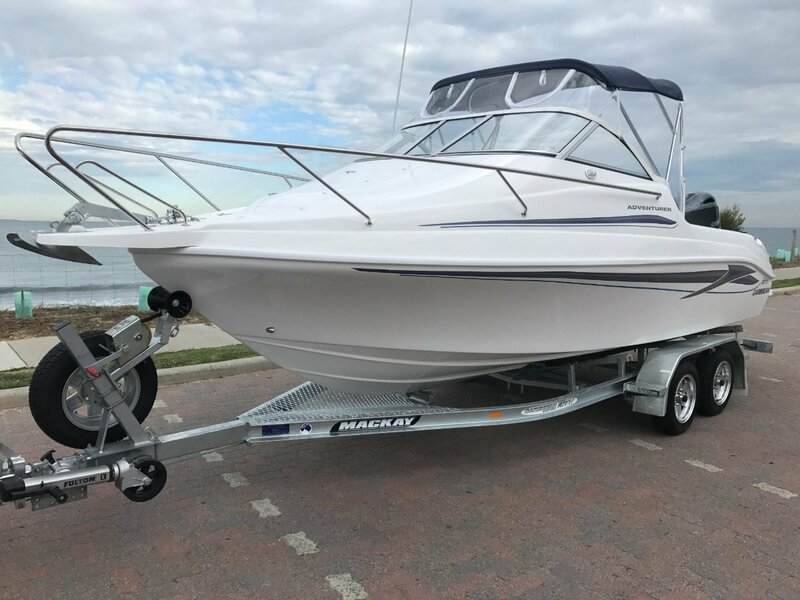 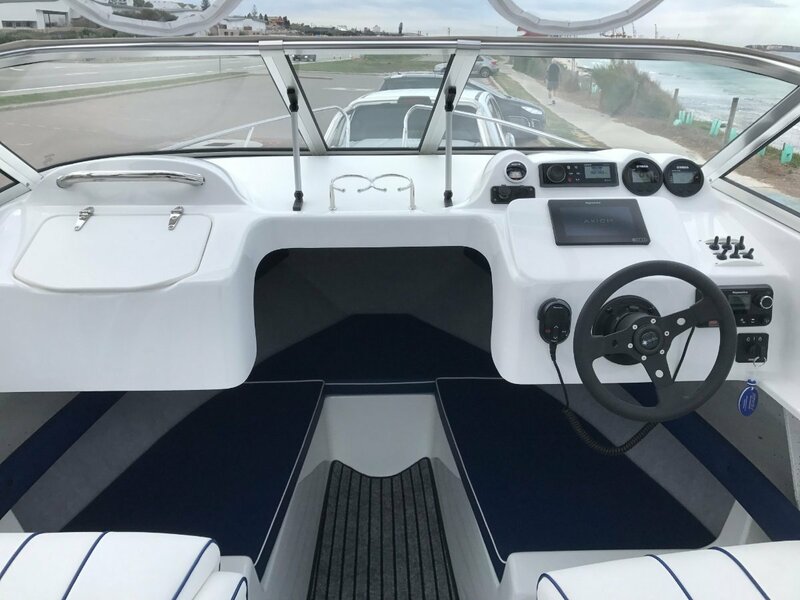 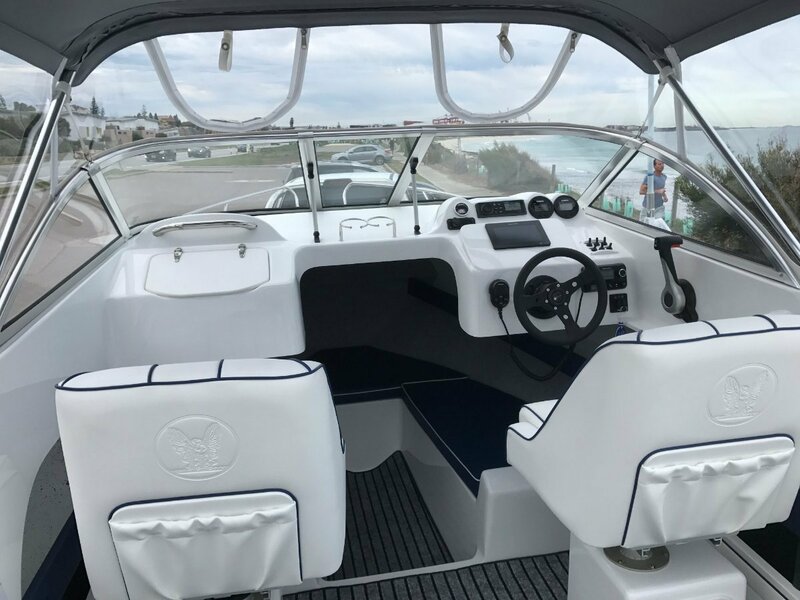 Mansfield Marine are proud to offer to the Perth market their first CARIBBEAN ADVENTURER and it is avaialble for immediate delivery, it is a very nice sporty runabout. 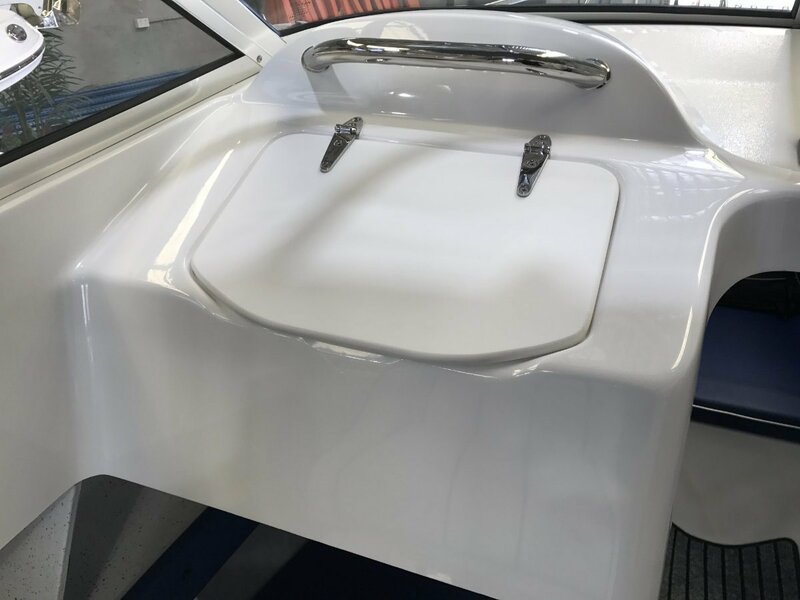 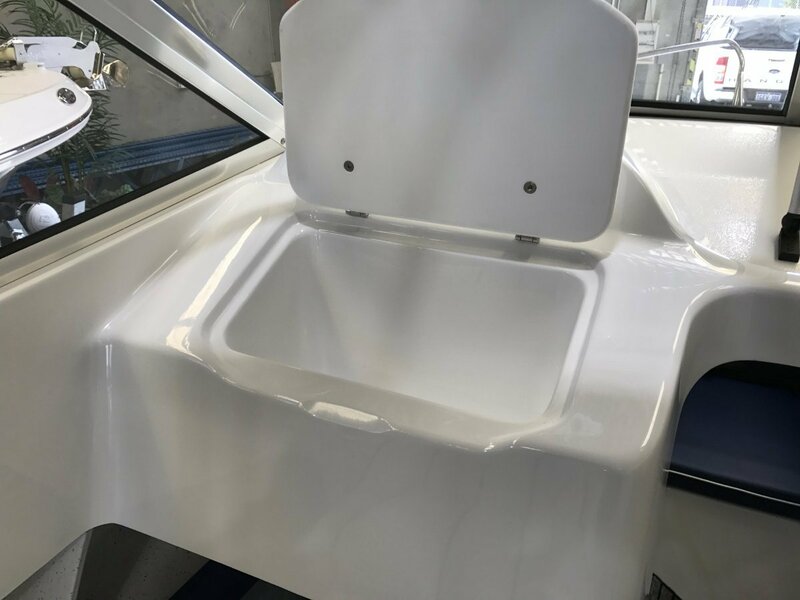 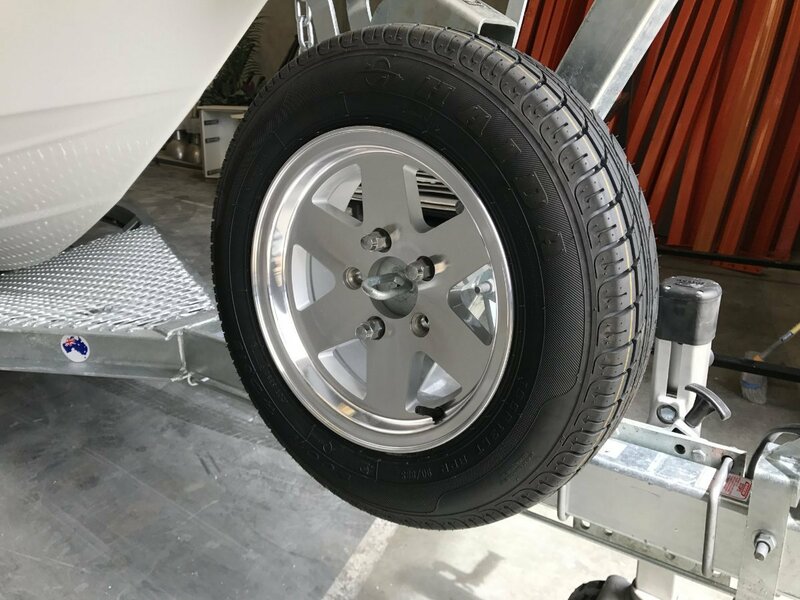 It is the same hull used for the Caribbean Cavalier and Tiara, well proven performer with stylish lines with curved aluminium windscreen. 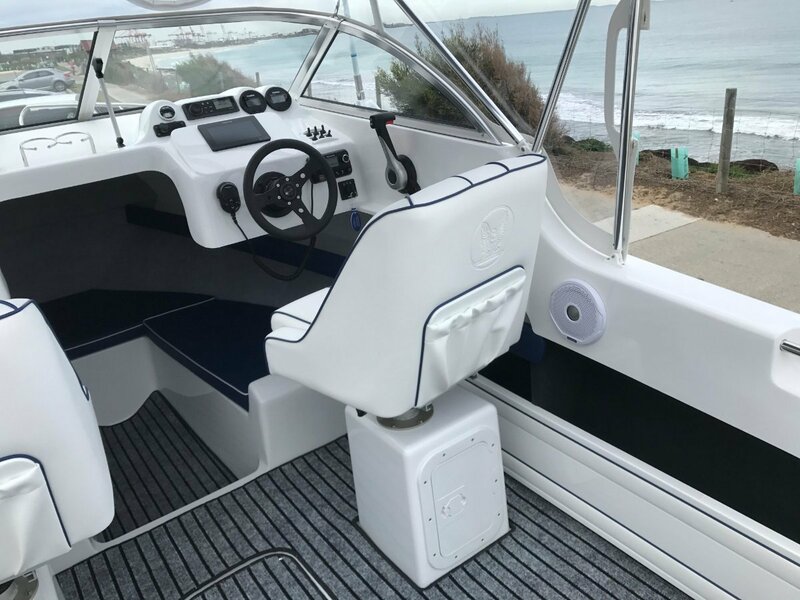 Travis Mansfield on: 0419 911 560 to arrange an inspection of this impressive package, get out on the water this summer on one of the most trusted brands in Australia "Caribbean", great ride, stylish looks, great resale are just a few of the reasons why Caribbean have been building boats for more than 55 years in Melbourne and continue to stand the test of time. 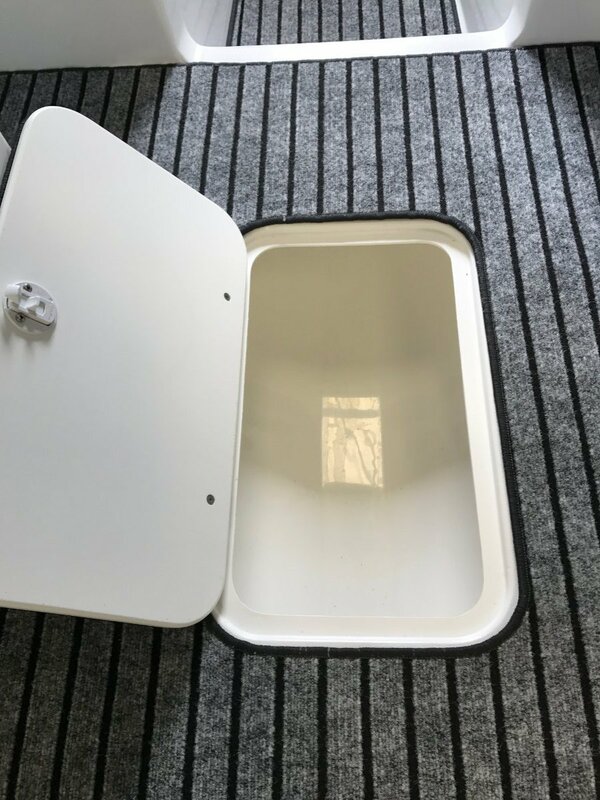 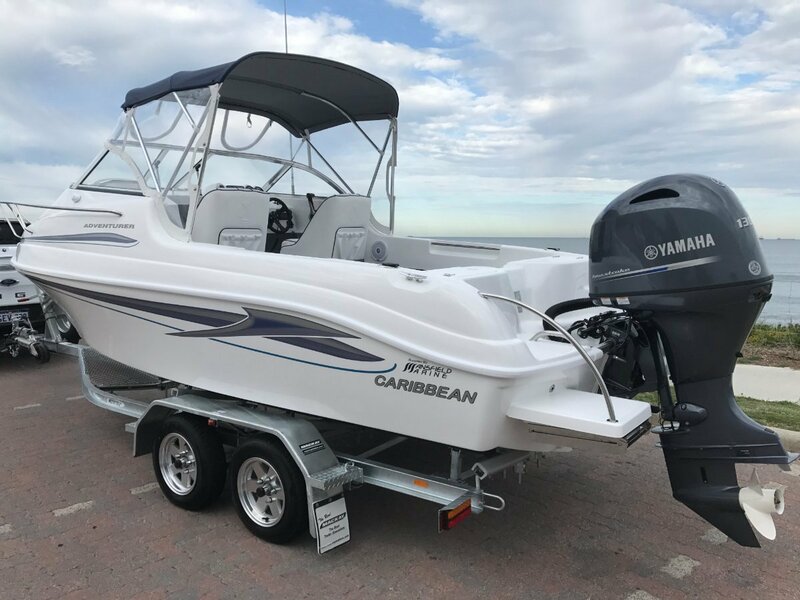 Please note this vessel is currently on display in our new office/ showroom on the Cnr of Mews Road & Capo D Orlando in Fremantle, please call first to arrange a viewing. 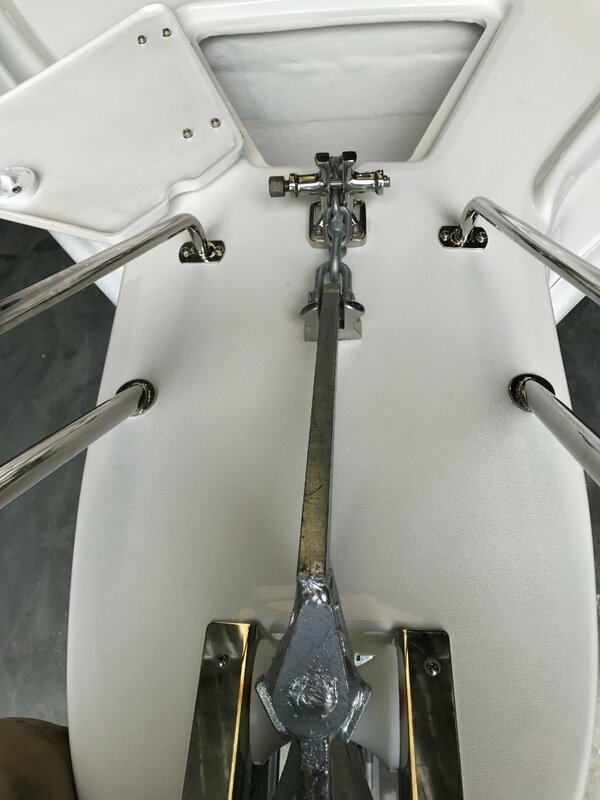 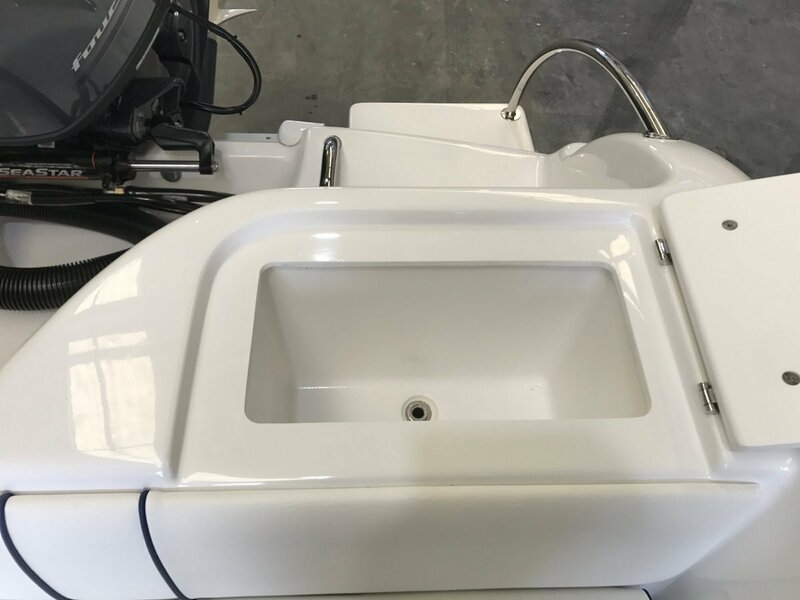 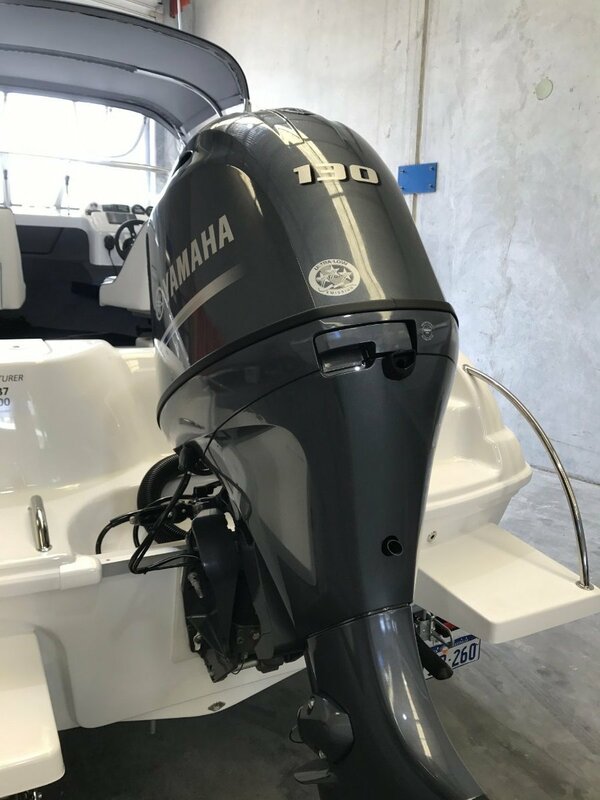 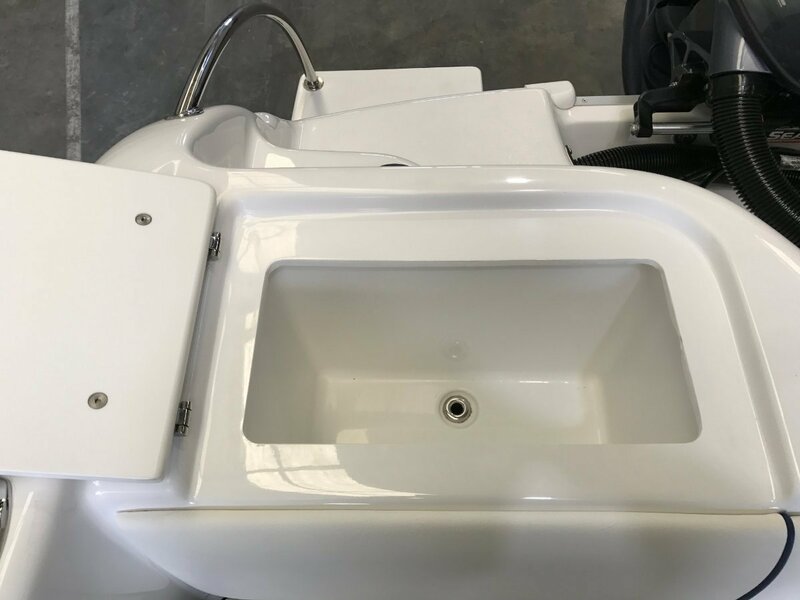 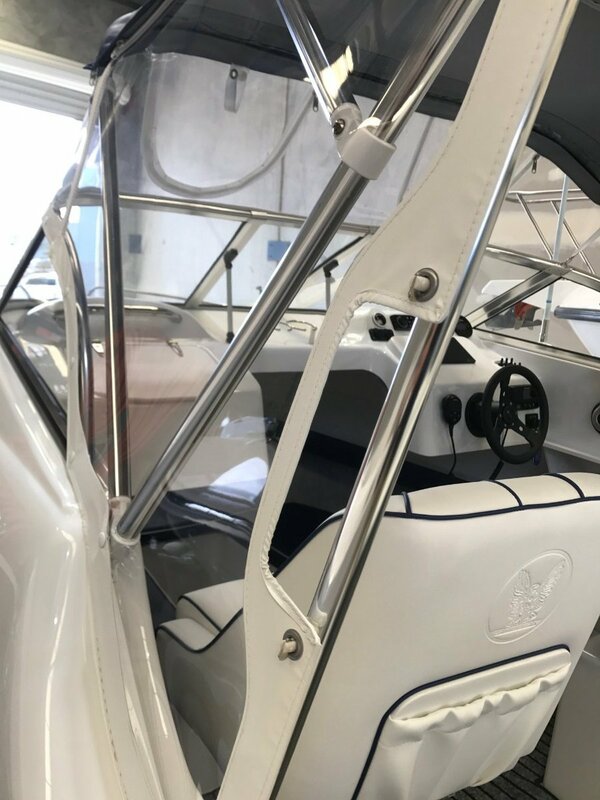 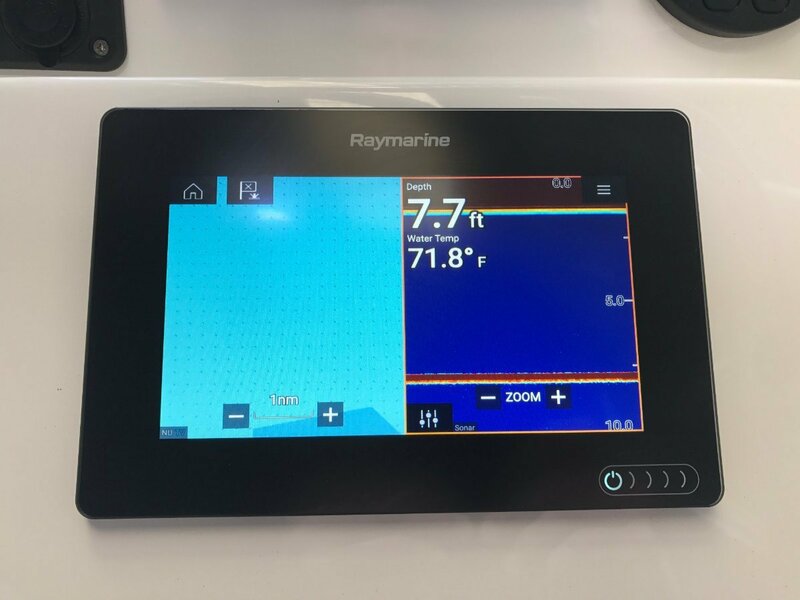 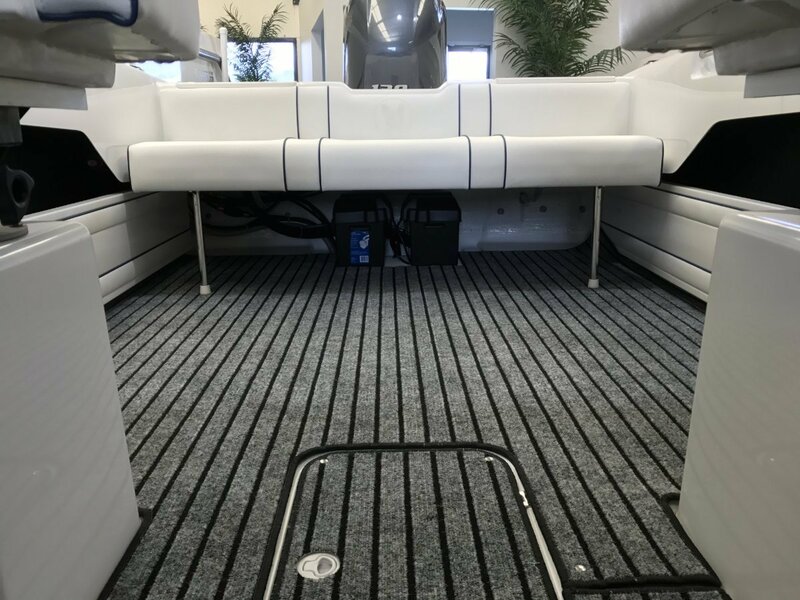 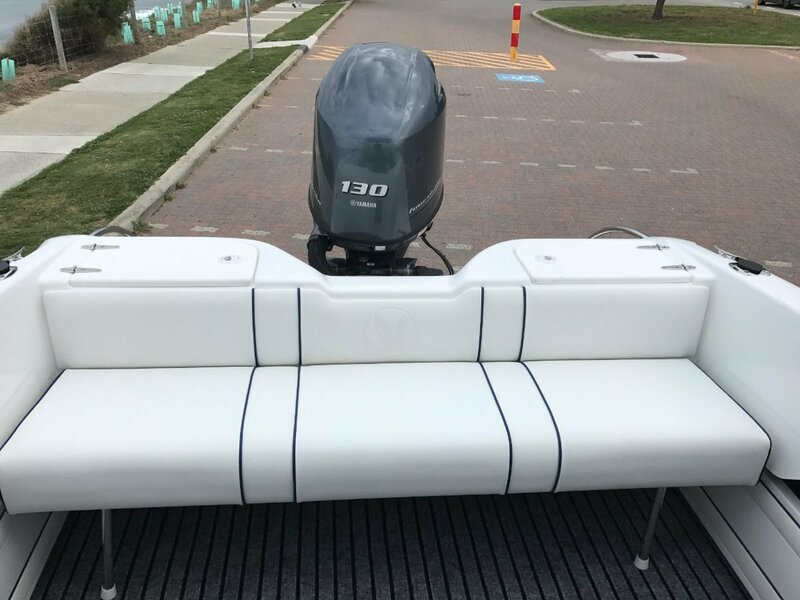 Brand new 130 horsepower Yamaha Four stroke XL outboard with 0 hours on the clock, we chose the F130A as it employs the latest technology in a refined, efficient and light weight package. 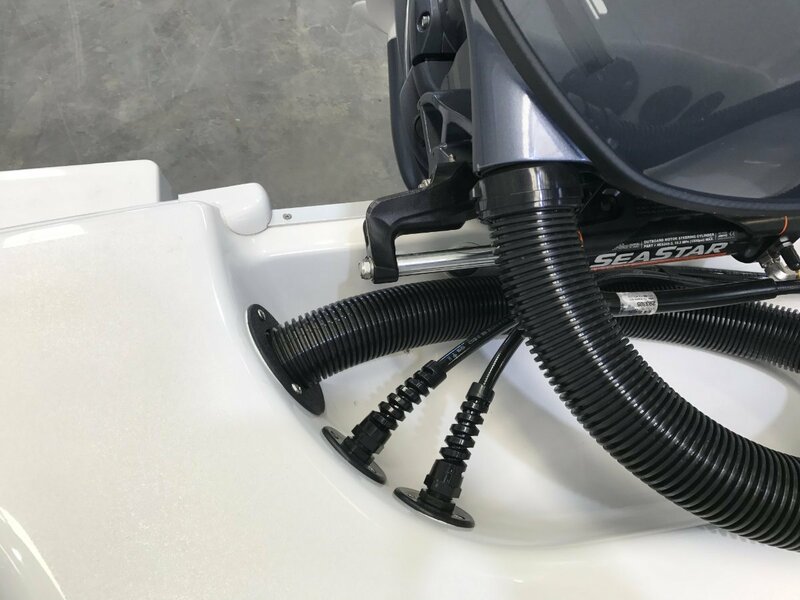 This motor takes the mid-range horsepower segment to a whole new level. 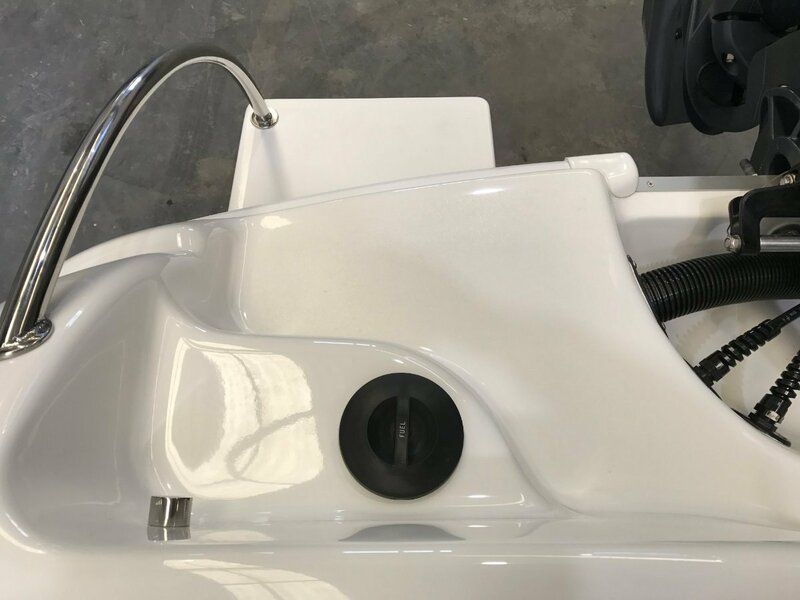 Approx: 18 litres per hour at cruise speed of around 20 knots, max 46 litres per hour full speed. 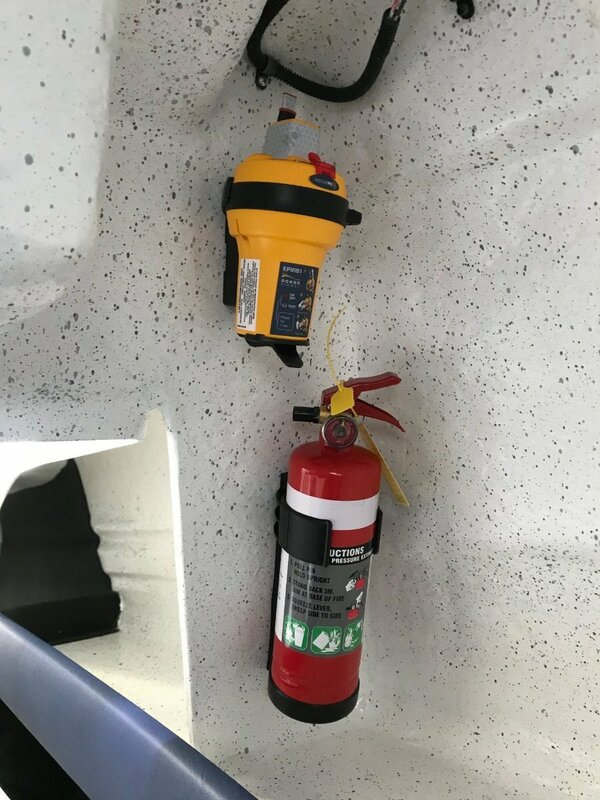 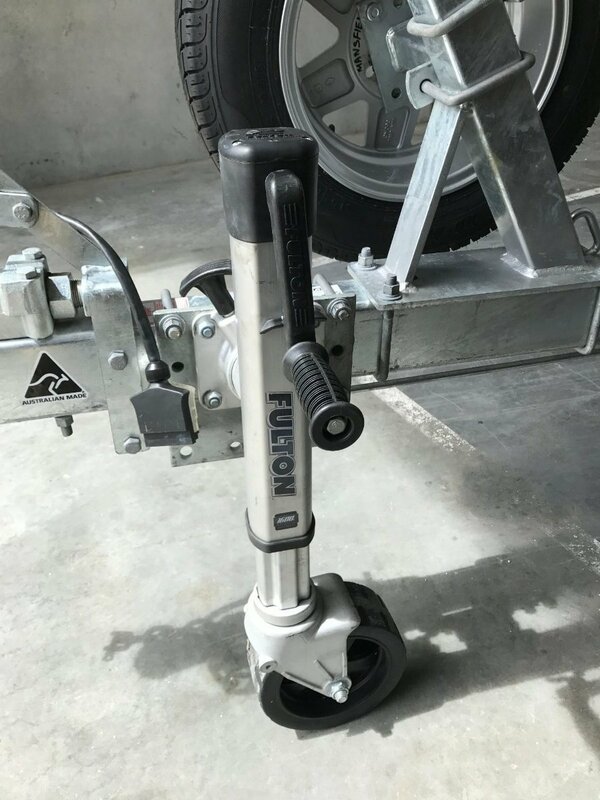 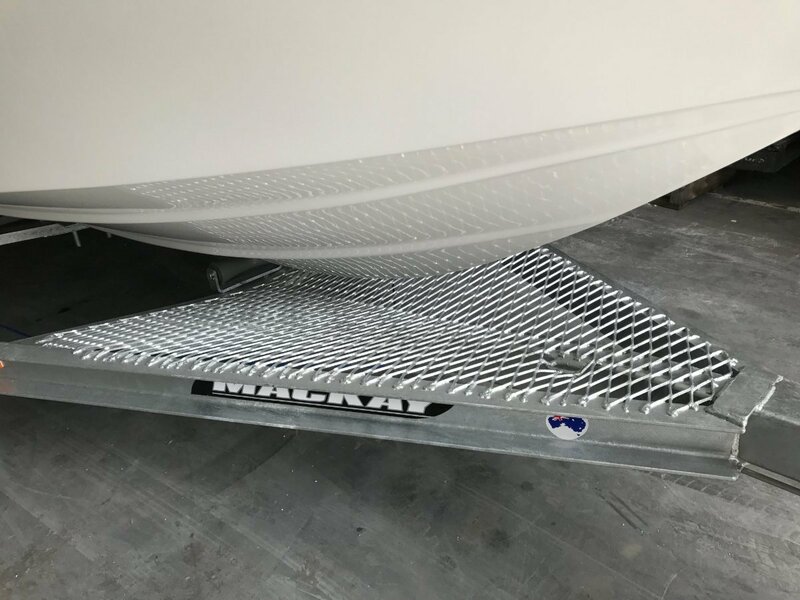 Comes from factory with CQR anchor, chain and 50m of rope as standard, electric anchor winch system can be fitted if required, pricing available upon request. 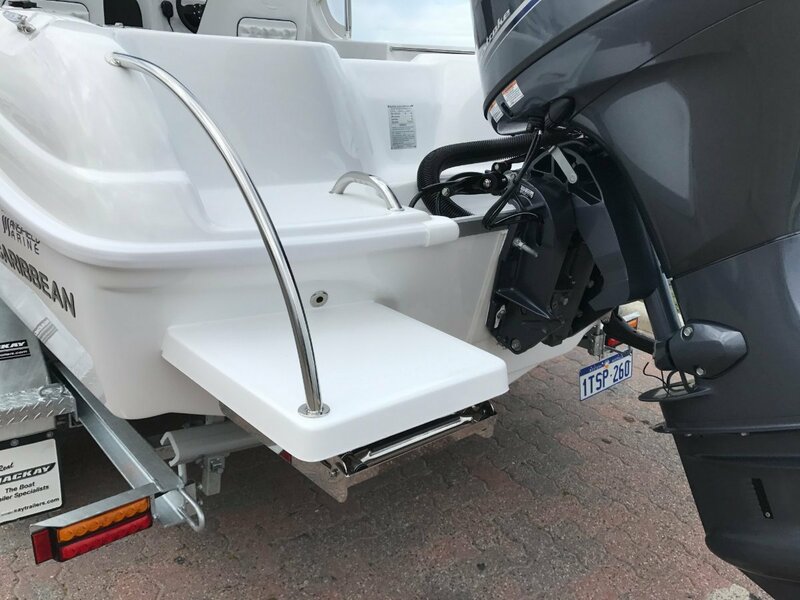 As noted above this particular boat is currently in our new office/ showroom in Fremantle, please call prior to arrange an inspection.